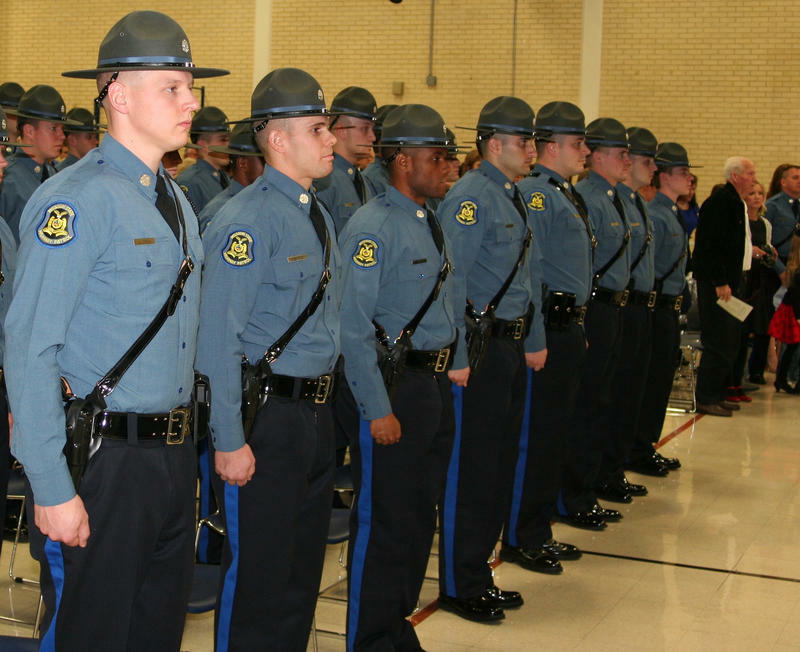 The Missouri State Highway Patrol remains a predominantly white and male law enforcement agency. And efforts to change that reality haven’t made much headway over the last few years. According to the most recent numbers, 94 percent of Missouri Highway Patrol troopers that are on the road are white. The percentage of minority troopers peaked in 1989 at 10 percent, but is now at 5.71 percent, with 2.6 percent being African-American. And the Missouri Highway Patrol also lacks gender diversity: 5 percent of its officers on the road are women. 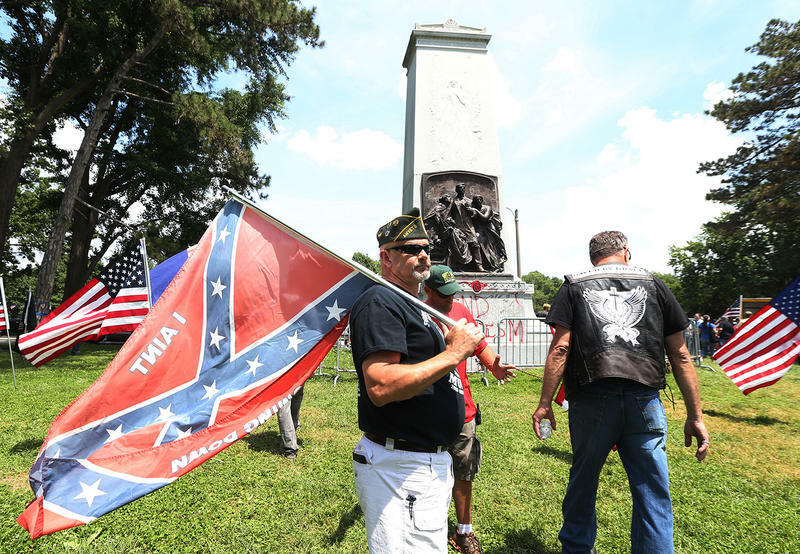 Tensions are high after more than a week of demonstrations and counter protests over whether to remove the Confederate memorial in Forest Park. A rally at the monument Saturday featured both shouting matches and moments of dialogue. The event was organized by Peggy Hubbard, a black woman who wants the monument to stay. The St. Louis office of the FBI says it is investigating two assaults that occurred last month as potential hate crimes. 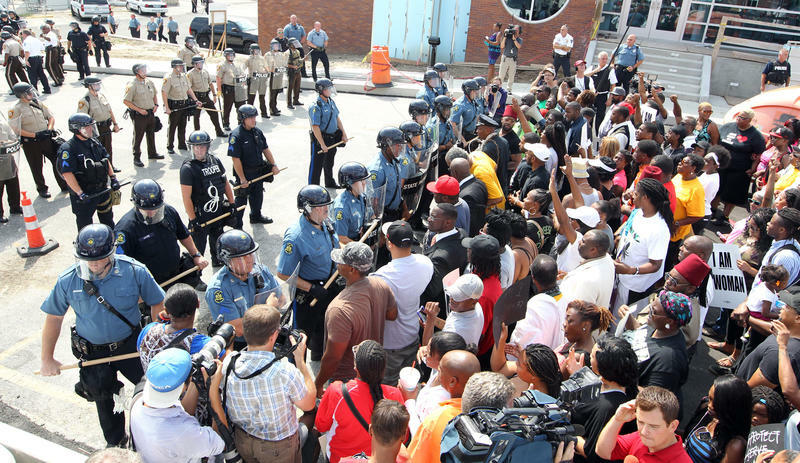 In both cases, assailants mentioned Ferguson during the attack. The local NAACP says air pollution from coal-fired power plants is having a disproportionate impact on the health of African Americans in the St. Louis area. 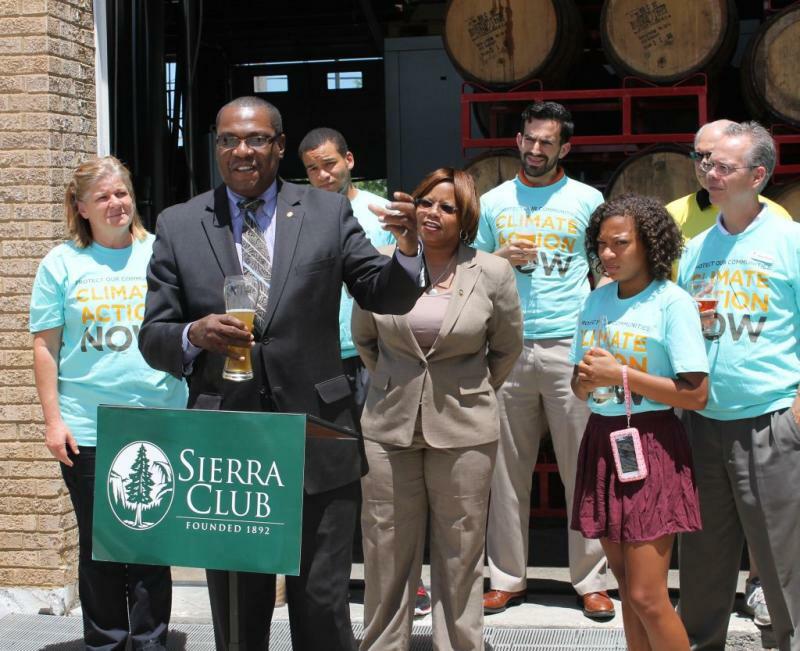 The civil rights organization joined the Sierra Club, Missouri State Senator Jamilah Nasheed and others on Wednesday to rally in favor of the Environmental Protection Agency’s proposed limits on carbon dioxide emissions. 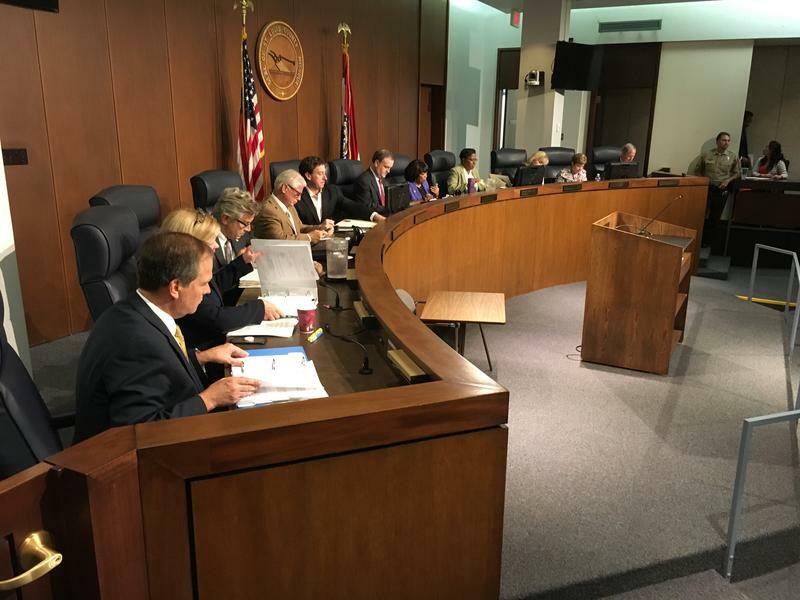 The St. Louis County Council is considering a series of bills aimed at giving minorities and women more opportunities to work on county projects. Councilwoman Hazel Erby, D-University City, introduced several bills on Tuesday aimed at increasing minority participation on certain projects. The bills have the support of St. Louis County Executive Charlie Dooley. 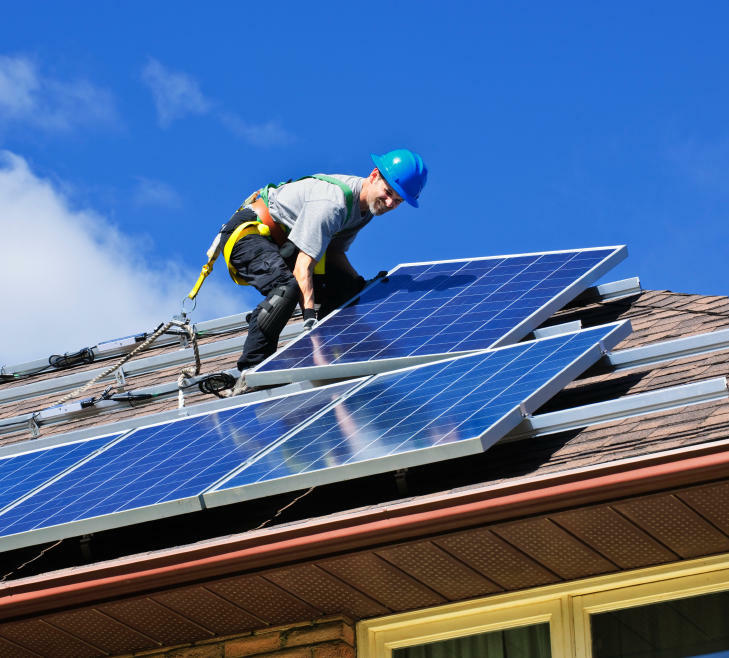 A report from the NAACP says Missouri should increase production of renewable power and require utilities to offer energy efficiency programs. Accomplishing those goals, the report says, could provide better health, cheaper utility bills and more manufacturing jobs in the state’s urban core. This article first appeared in the St. Louis Beacon, Nov. 21, 2011 - Leaders of the St. Louis Public Schools say a $96.1 million windfall from the settlement of the longstanding area school desegregation case would help them regain accreditation.